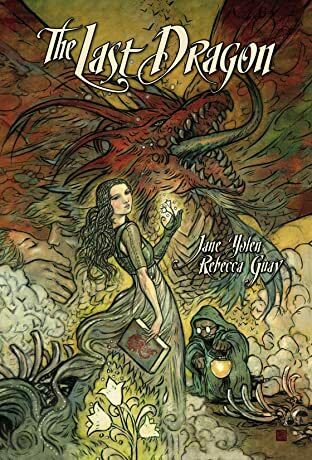 Master storyteller Jane Yolen (Owl Moon, Sword of the Rightful King) and celebrated fantasy artist Rebecca Guay (Swamp Thing, Magic: The Gathering) weave a textured and lyrical tale of adventure, homelands, and heroism the hard way. 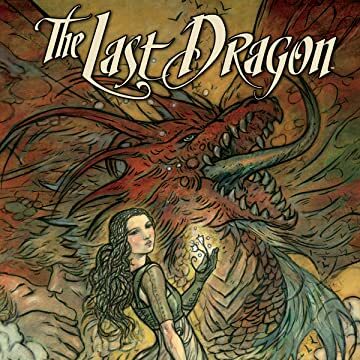 Two hundred years ago, humans drove the dragons from the islands of May. Now, the last of the dragons rises to wreak havoc anewwith only a healer's daughter and a kiteflying wouldbe hero standing in its way.